HeadStart Newham is a mental health service improving lives for young people and families in Newham. 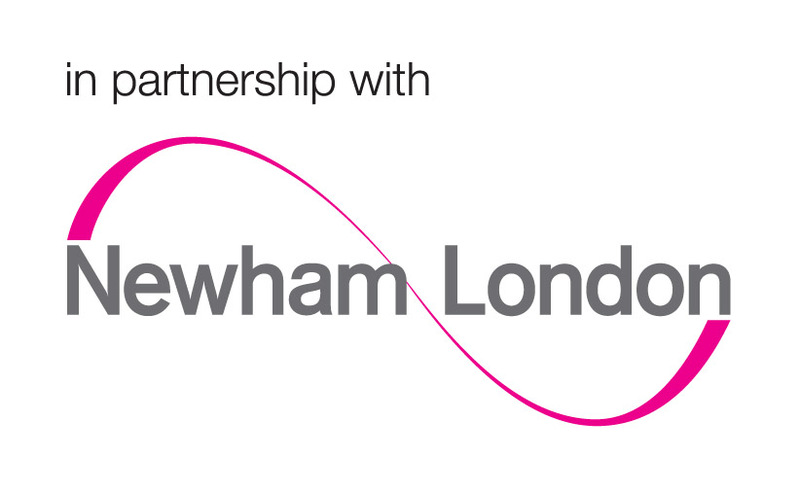 The service is funded by The National Lottery Community Fund and delivered in partnership with The London Borough of Newham. Working closely with schools and the community, HeadStart offers young people and their families opportunities to recognise the strengths they already have and develop new skills so they’re able to overcome challenges and bounce back from tough circumstances. Life throws a lot at young people and sometimes everyone struggles to overcome problems and challenges. And that’s okay. HeadStart is for 10-16 year olds living in Newham who would benefit from additional support to improve their mental health. If you’re having a tough time and could use a bit more support, the HeadStart quiz will help you find out if HeadStart might be right for you.